We are proud to announce that our Corporate team has made the shortlist for a host of categories at the 2017 Insider North East Dealmakers Awards. 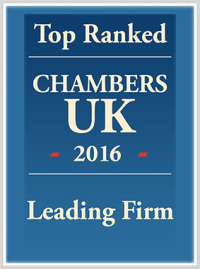 In 2016 we picked up three awards, including winning Corporate Law Firm of the Year for an unprecedented seventh time (pictured). Making the shortlist for so many awards this year is a fantastic result, with many of the nominees determined through a rigorous voting process involving the North East’s corporate finance firms, banks, private equity houses and other stakeholder companies. Fingers crossed for another great night this year. 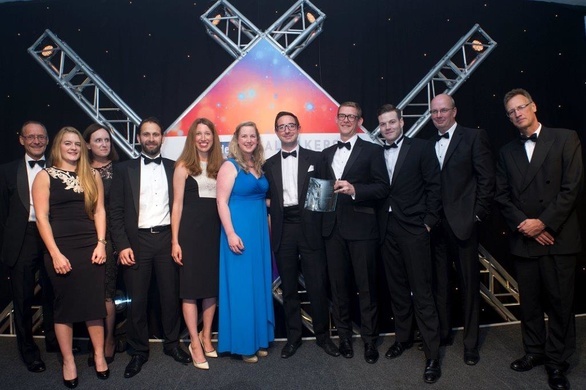 Click here to find out more about our award winning Corporate team, and here to see which other firms have been nominated.